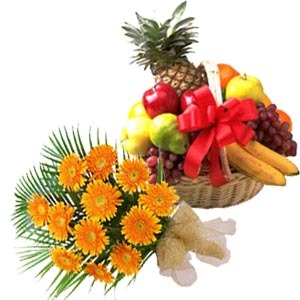 2 kg fruit basket and A basket of 15 Red & 7 Pink carnation. 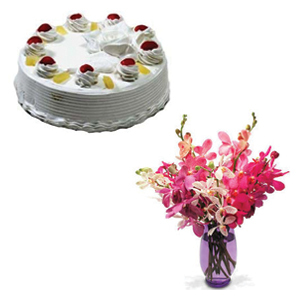 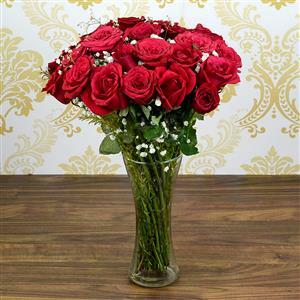 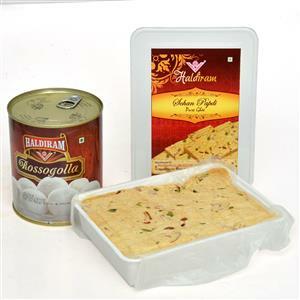 With us you can also send Online Gifts to India, safely and securely. 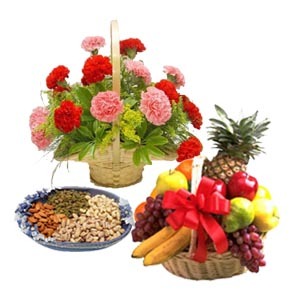 P.S : The dryfruits tray as well as the two basket might vary.